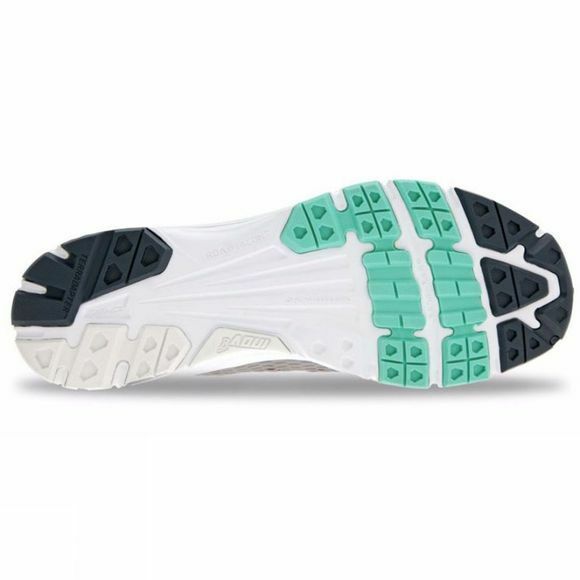 Run effortlessly over any road conditions with the Inov-8 women's Roadtalon 240 running shoe. 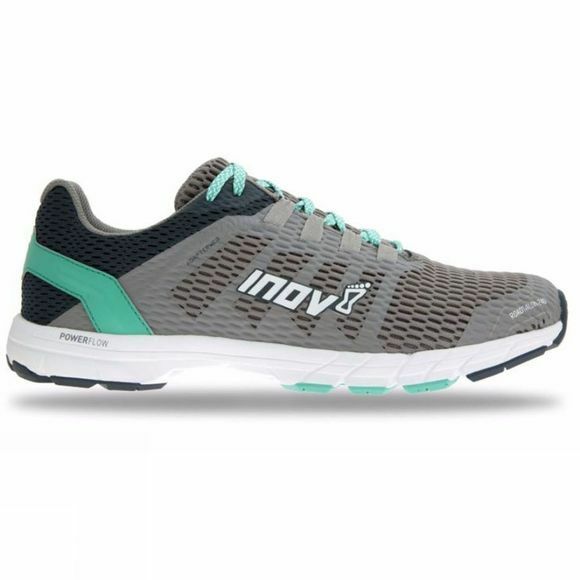 The Roadtalon 240 is a new addition to Inov-8's road series, delivering an ultra smooth ride with an iconic grip. No matter how rugged the road, the Roadtalon 240 is the master of its terrain.